By modifying and improving a few key elements, you should be able to give a new life to your bathroom. Let’s change the countertops and look at interesting flooring options while adding tubs, sinks, and vanities to the mix. You will love our personalized service and our free consultations. 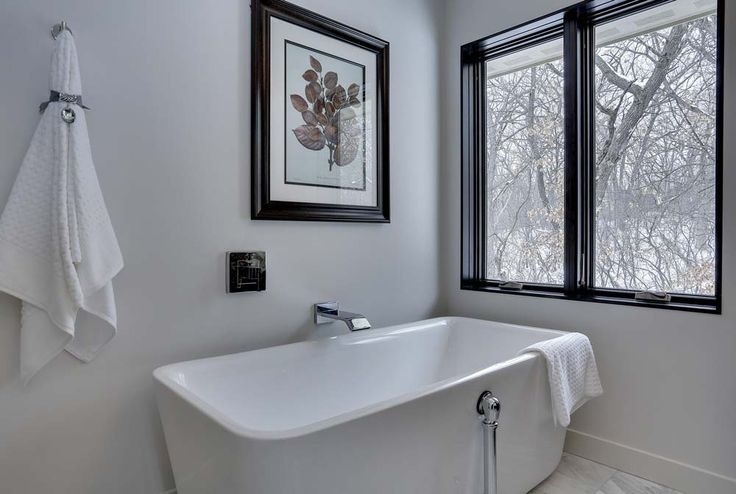 We usually come directly to your property to take a look by ourselves in order to give you the best advice possible based on our honest assessment of your bathroom space. Our team of bathroom remodeling experts has plenty of real-life experience, and they still receive frequent training to stay on top of the most recent trends. They know how to build the perfect modern bathroom with all the elements that will it a comfortable place to spend time in. Replace your aging toilet with a water-efficient one that will be compliant with green building standard codes. You can then customize your bathroom with a shower or bathtub that matches perfectly your style, space, and budget. Countertop options include granite, quartz, or solid surface. Your new floor will be made of laminate, vinyl, or tile. And last but not least, there are plenty of accessories to choose from that will add some character to your interior such as towel bars, shower heads, and custom faucets. Cabinet hardware will be an important aspect too. Contact Us - Free Quote!